Heptonstall’s own celebrity gardener and entertainer Mr Bloom will be welcoming children to the Festival on September 21. Played by local resident Ben Faulkes, Mister Bloom’s nursery was the first Cbeebies programme to come out of BBC North and shows no sign of losing its popularity. Now is your chance to meet the man himself as he appears live on stage at Heptonstall Festival. 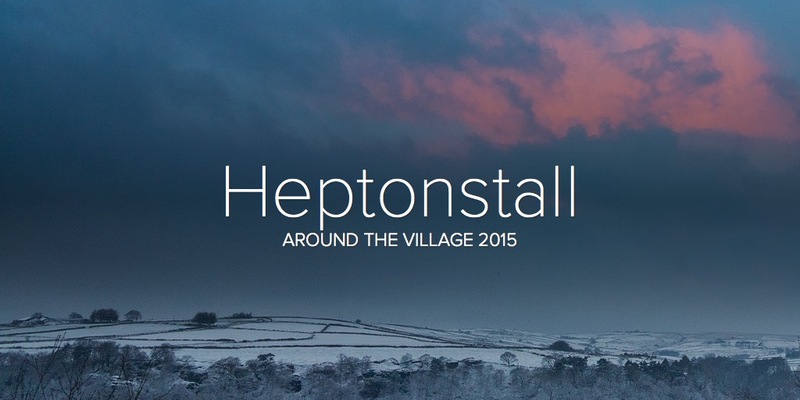 This entry was posted in Events, Heptonstall Festival, Uncategorized. Bookmark the permalink.